Live Stakes - Live stakes are living, dormant cuttings taken from a tree. 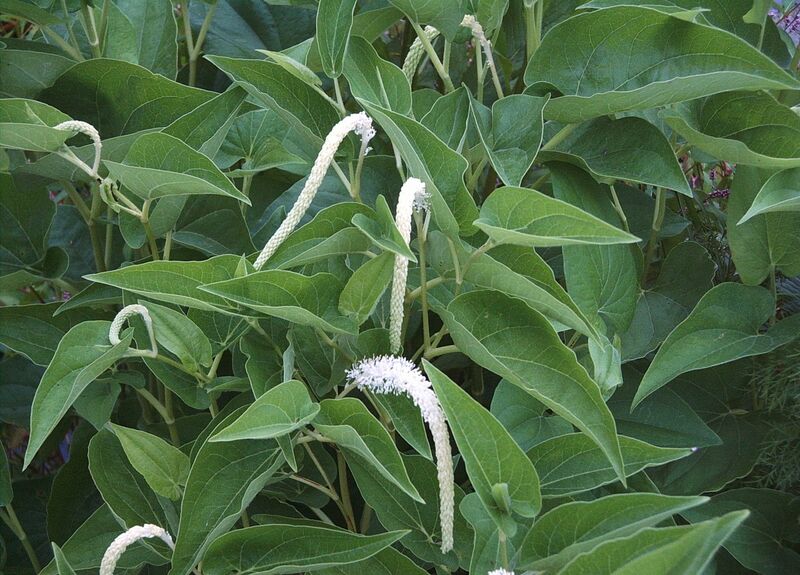 Species such as willow or dogwood, which have strong roots and grow easily, are excellent for taking cuttings. In order to root and grow, live stakes need access to soil, water, and sunlight. Eventually, these cuttings will become adult trees. As long as people have been using plants, they have been using a method to reproduce called cuttings. Whether it is sharing a piece of a plant with a beloved friend, or creating a new plant to fill a home, cuttings are a cost-effective way to produce a lot of plants for a small cost. Live Tree Stakes is different from seed because it gives the gardener some control over the end product. When using seeds, the results can be anyone’s guess. Because cuttings are taken from what is considered to be a mother plant, it will look a lot like the mother plant because inside they are genetically the same. Cuttings can be used on virtually any kind of plant from vegetation to a houseplant. The benefits of using a cutting are vast. The cutting will have the same physical characteristics of the mother plant because they have been asexually reproduced. If a person has a begonia that has fantastic color and does well, it is not uncommon for cutting to be taken and shared. This piece of the plant is placed in water, and over a period, roots will form. Once the roots have established, it can be replanted for a whole new plant can be grown. Essentially, a person can make the same plants by merely taking a snip of the original one. While manipulating plants for various uses has always been a favorite thing, one cannot rule out the use of live stakes. Live stakes are trees that are planted to keep hills and areas to keep from eroding away. Riverbanks are a great location to find live stakes as they help from the erosion and damage that can occur here. The root mats that these trees create are essential for the area they are placed in. These stakes are dormant but still yet still very much alive. There are many benefits to the use of the Black Willow Live Stakes. These stakes can ultimately improve the aesthetics of the area. They also will provide an excellent habitat for any wildlife that may be in the area. It is important to install these stakes while they are in their dormant season. It is also of critical importance not to let these stakes dry out. Those who have areas that are prone to erosion should consider the use of these stakes to help improve the integrity of the city. Another commonly used manipulated product is tree poles. Virtually everyone has some tree pole on or near their property. The poles are made of incredibly durable materials, and they can withstand the harsh winds and rains. These three poles have been tested to ensure their ability to withstand the elements, including the wind tests. These poles can provide a great balance and allow a person to use the natural environment they want. Often called replica trees, these poles can be made from cypress, mono-elms or mono-pines. While there are many benefits to using plants and vegetation for their intended use, there are also other ways that these gardener’s delights can be used to help our environment. Live Stakes are a desire of any new homeowner or anyone who just wants a tree in their landscape that will mature quickly. Many of the larger shade trees are moderate growers and take many years to reach maturity. However, there are some trees that don’t take quite as long. These are considered to grow at a rate of 3 feet or more per year and will reach maturity quicker than some other trees. Popular ones to consider in this category are Maples, some Oak Trees and Poplars, some of which can grow up to 7 feet or more per year under certain conditions. Live stakes need planted in the dormancy season, when the sap is gone to the roots and this makes it safe to harvest cuttings and dig any type of bare root plants, trees or shrubbery. Most tip ends requires an ample moisture table and they do exceedingly well in aquatic zones. Plant within 24 hours of cutting. Soak in a bucket of water overnight. To increase the growth rate during the initial growing season, it may be helpful to water stakes once a week. If the soil is bare of vegetation, it may be essential to the survival of the stakes to cover the surrounding topsoil with mulch to preserve the moisture content of the ground. Live stakes can be planted in many locations and applications including flood plains, stream banks, and shores of lakes, road slopes and even storm water detention ponds. These can be used in wetlands. They can help to stabilize the soil in these areas. One will want to plant these usually between the middle of October and middle of March, the earlier in this time frame the better. Make sure your live stakes are healthy and appropriate for your site area. Do not store these longer than 2 weeks and make sure one keep them shaded and moist. When planting them, one will want to make sure they sink them at least ½ of their length in the dirt. The deeper one plant these, the better as they will need some buds at the top to be exposed. One will need to monitor these through the hot summer drought months. Consider some irrigation within the first or first 2 years. Speaking to your garden center will allow one to see what can be purchased in your area. They are usually glad to help one select what works best for your needs and growing area.